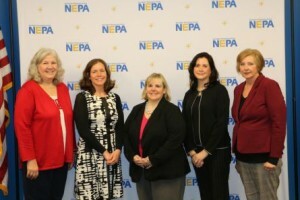 The NEPA Alliance Procurement Technical Assistance Center hosted “Growing Your Business and Keeping it Safe” on Thursday, February 22. 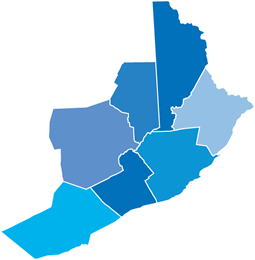 The event was held in partnership with the Wilkes University Small Business Development Center, The University of Scranton Small Business Development Center and the Partnerships for Regional Economic Performance Northeast. Speakers offered an introduction to government contracting and cybersecurity for small businesses.